One Lincoln Street, also known as State Street Financial Center, is a skyscraper in Boston, Massachusetts on the edge of both the Financial District and neighborhood of Chinatown. Completed in 2003, it is was built using Boston Redevelopment Authority (BRA) guidelines. Standing at 503 feet (153 m) tall, One Lincoln Street is the 15th-tallest building in Boston. The skyscraper has a five-level underground garage that provides parking for 900 cars. It contains 1,000,000 square feet (93,000 square meter) of office space. It was designed by TRO Jung Brannen During the topping off ceremony Mayor Thomas M. Menino stated "One Lincoln will be a tremendous addition to the City and will become a signature gateway to the Financial District". 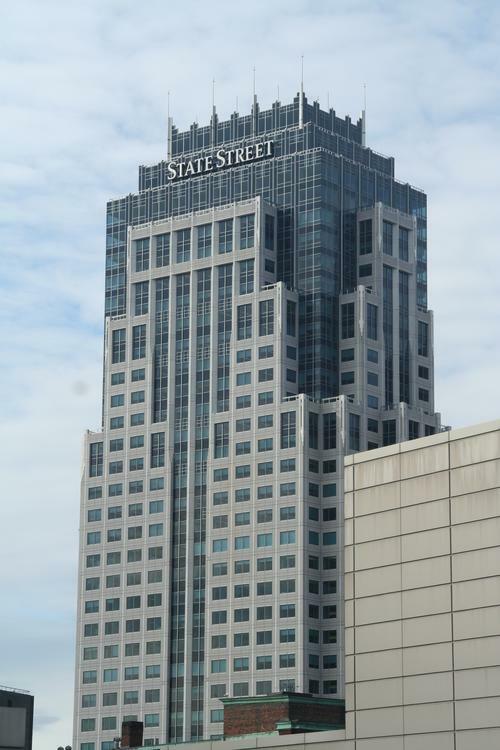 The skyscraper is also the headquarters of the State Street Corporation. One Lincoln Street was the first speculative office building developed in downtown Boston since the late 1980s. Originally approved in 1990, One Lincoln was to be the first downtown office building to be developed through the City's Linkage Program which included the investment and participation of a group of City-designated local minority partners, Columbia Plaza Associates.